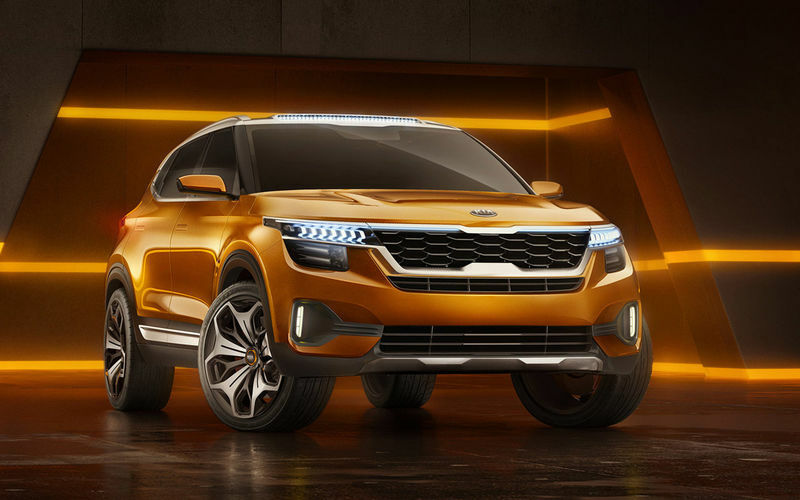 The newest Kia Tusker becomes for a rival with Hyundai Creta because between them there are similar technical characteristics with the level of equipment. The cost of a brand new crossover will be slightly lower than Creta. The India media write that the construction of an enterprise in Anantapur, where they plan to produce a new budget Kia Tusker SUV, is much faster than planned, for as long as 60 days. It turns out that the release of vehicles at the plant will take place earlier than planned. On sale new cross is expected for next summer. The implementation of Tusker first starts in India, after which the car will arrive in other countries of the world. By the way, the basis of the budget Tusker is a prototype of Kia SP.